Besides Rods, Tracks, Blinds, Forest has more to offer! For example, we offer solutions to create a perfect wave in a curtain for more information see our FES brochure. 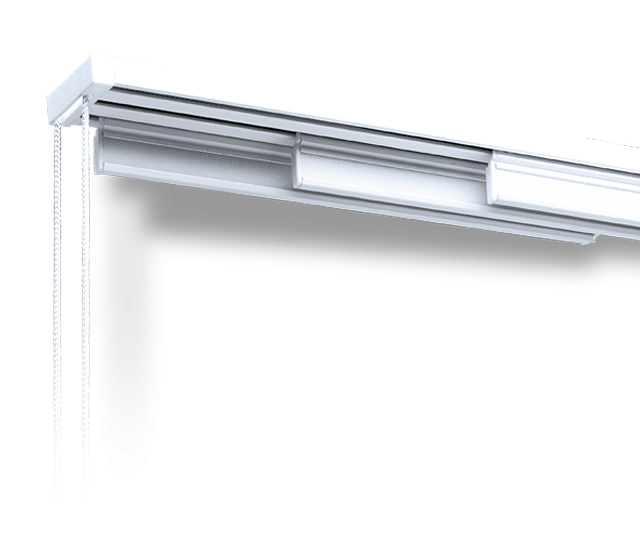 An additional feature for the existing drapery hardware of Forest Group. 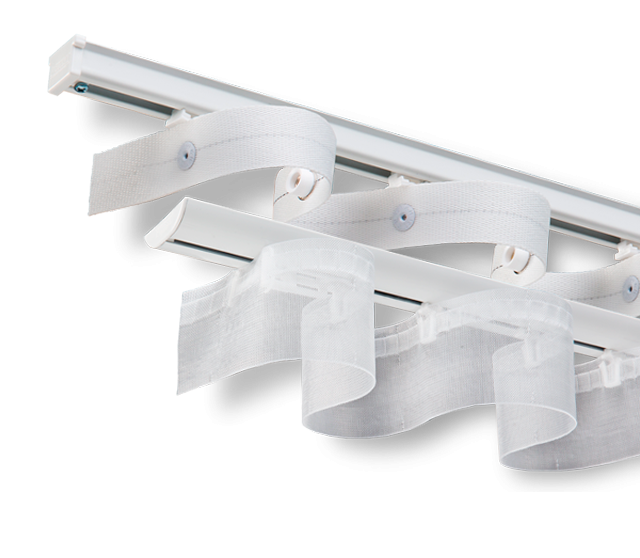 It can be installed onto curtain tracks and gives a special design on a curtain.